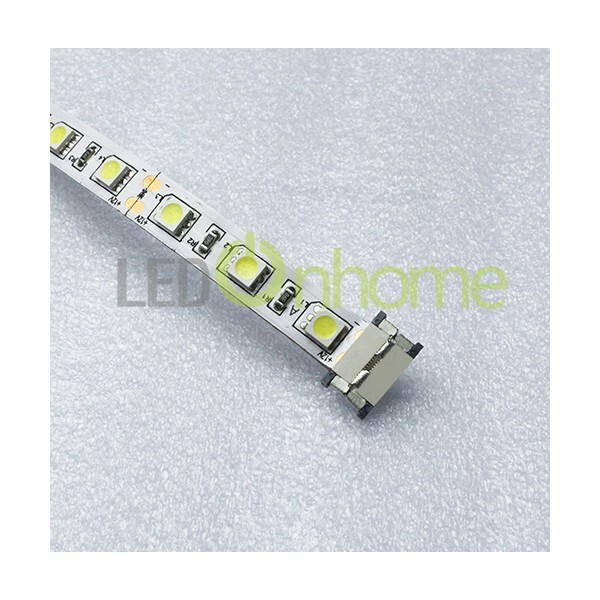 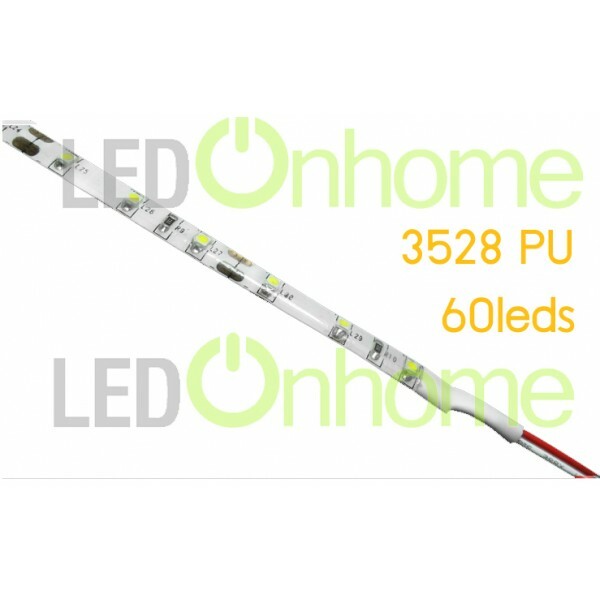 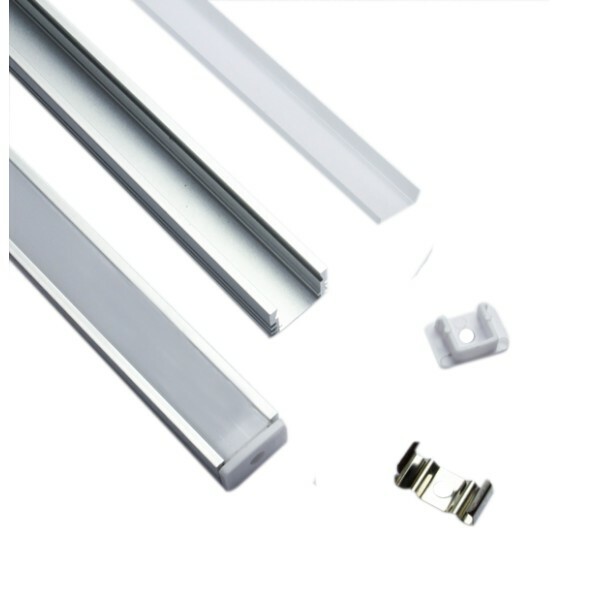 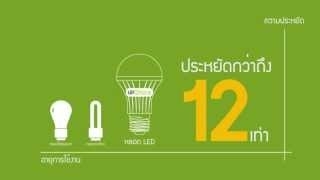 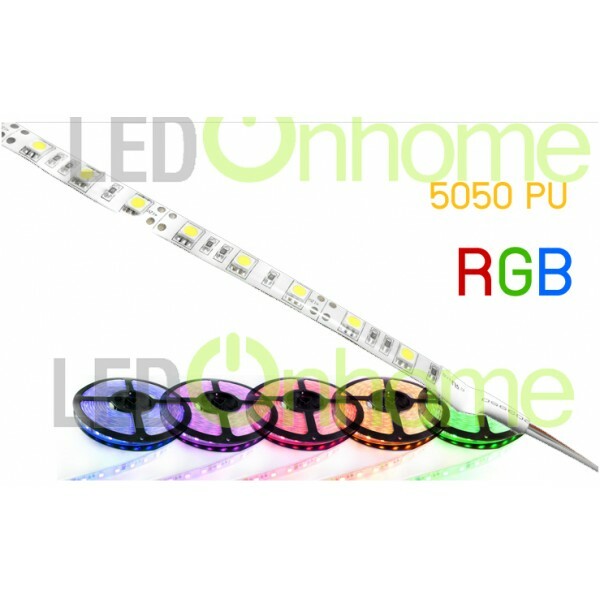 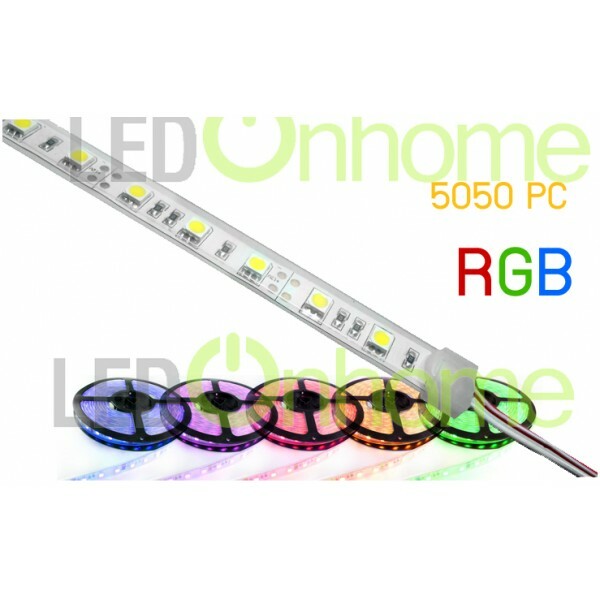 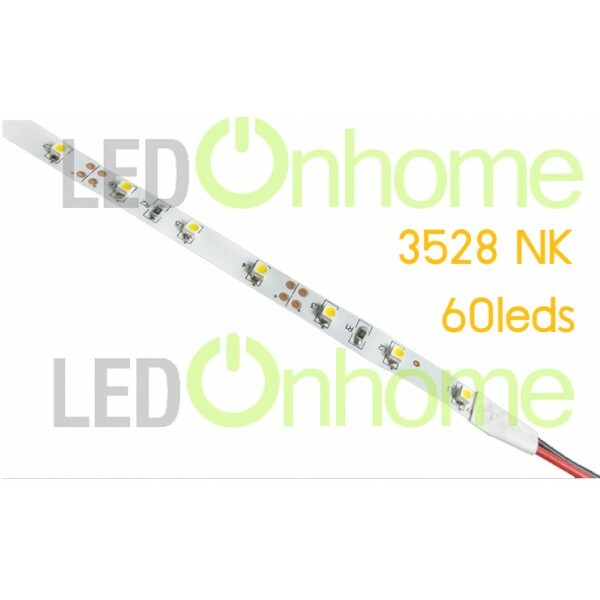 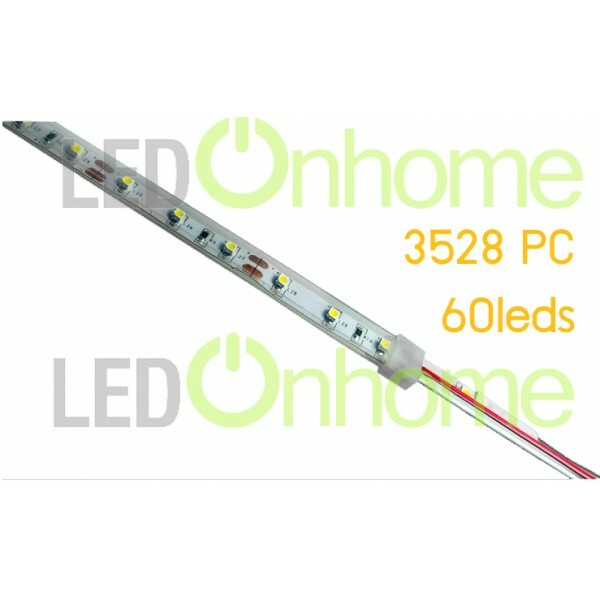 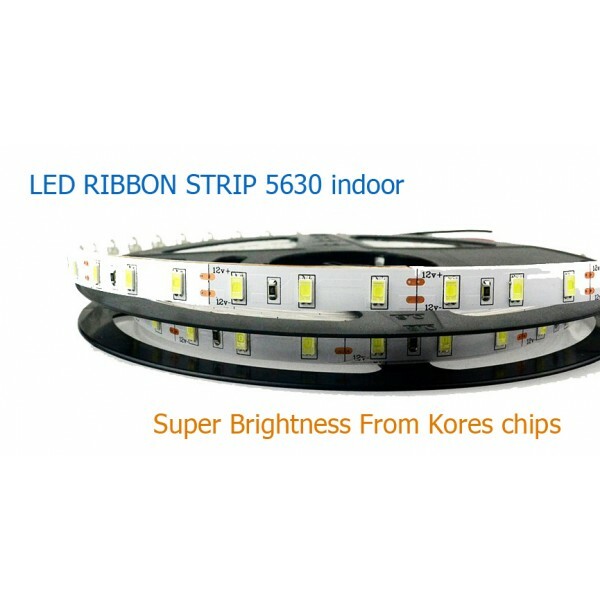 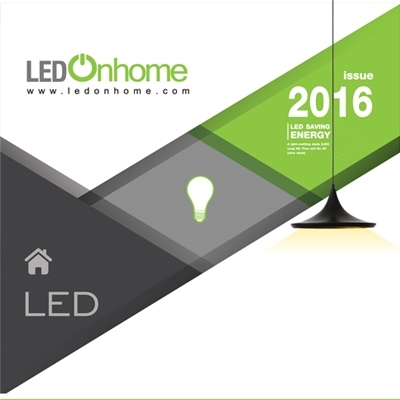 LED Ribbon StripThere are 23 products. 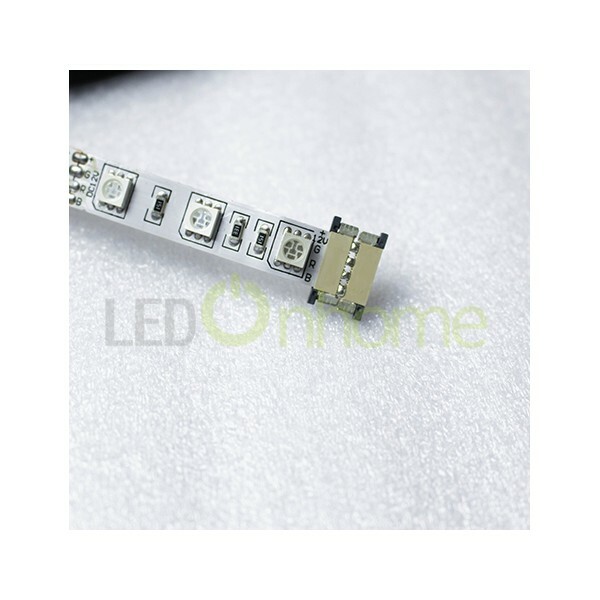 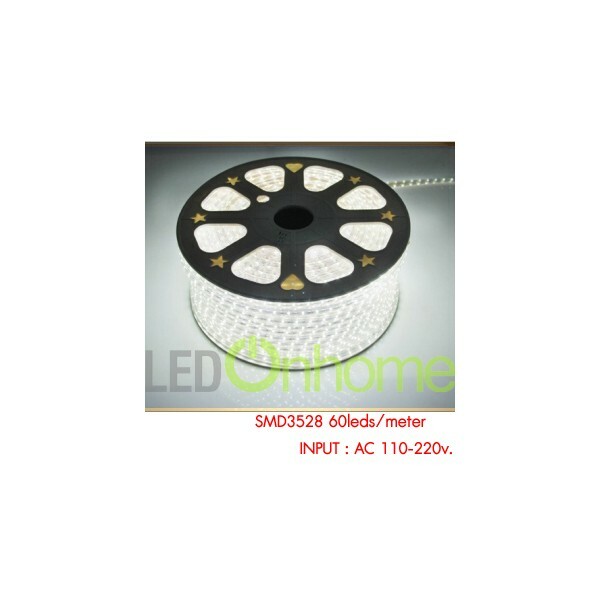 ROPELIGHT SMD 3528 AC 220v. 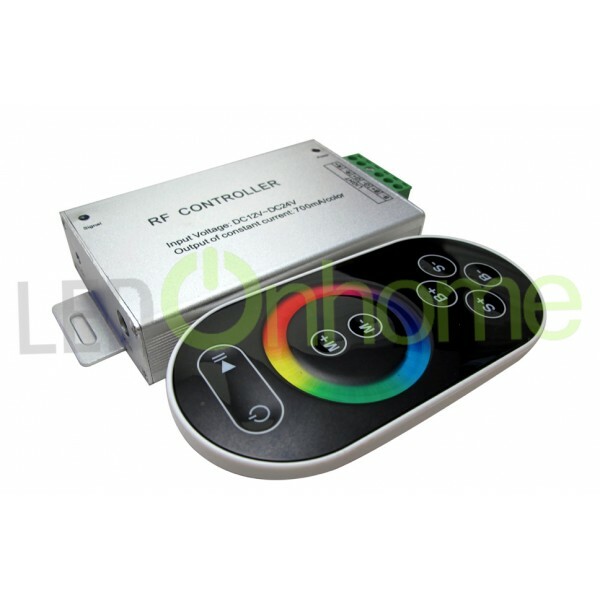 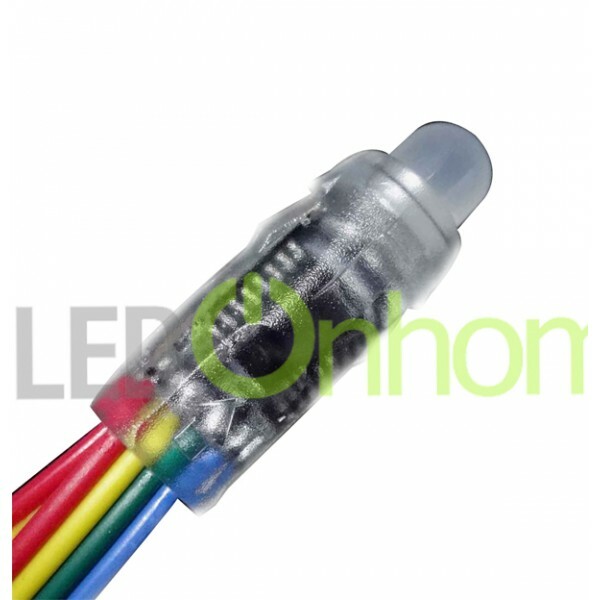 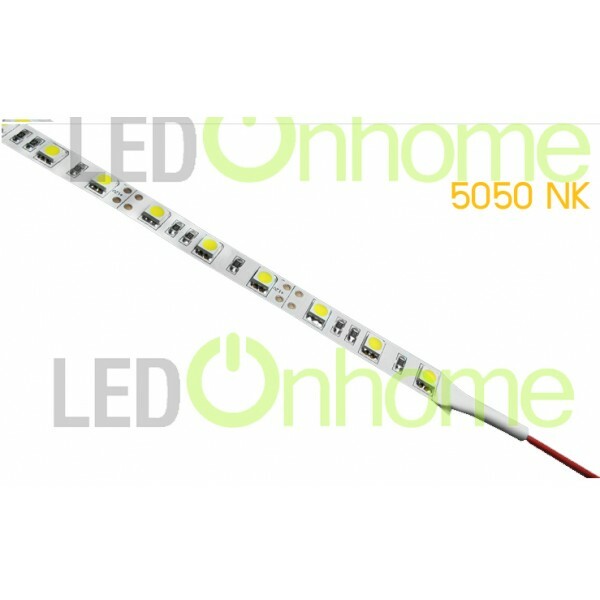 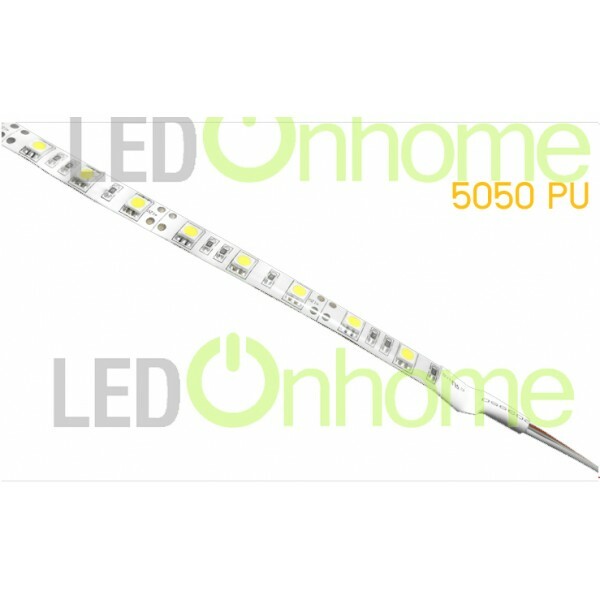 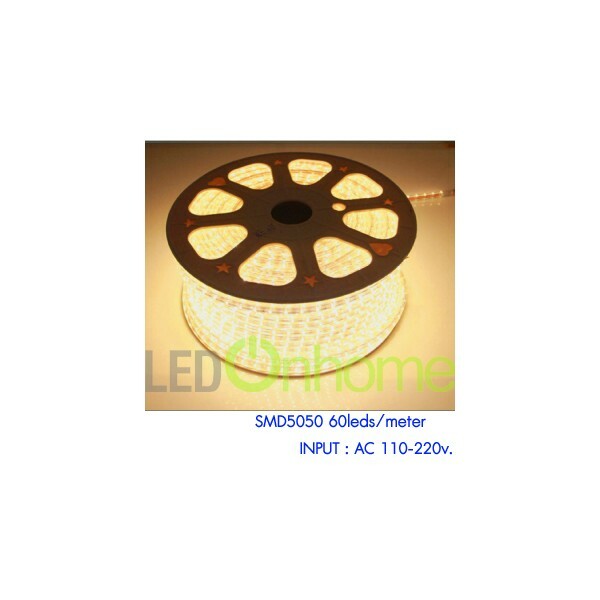 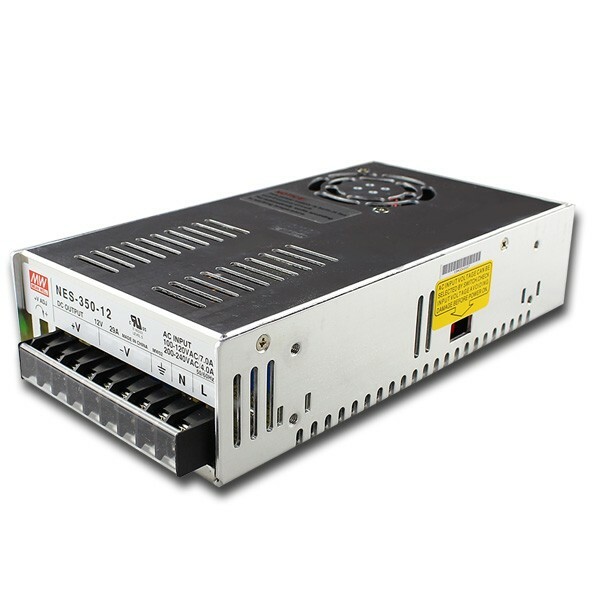 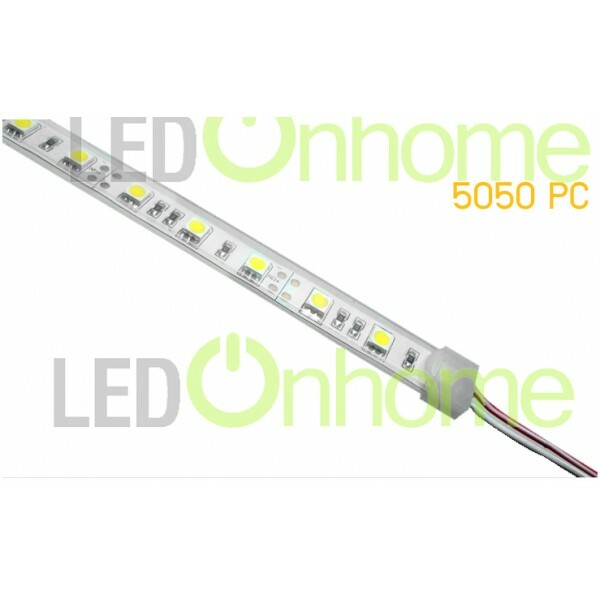 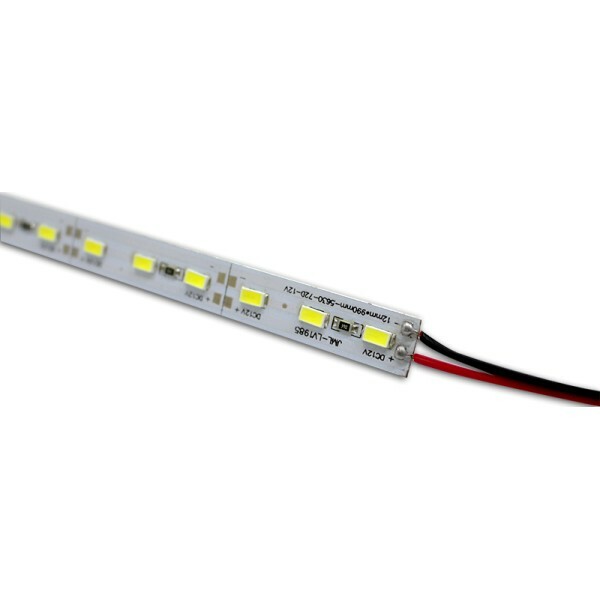 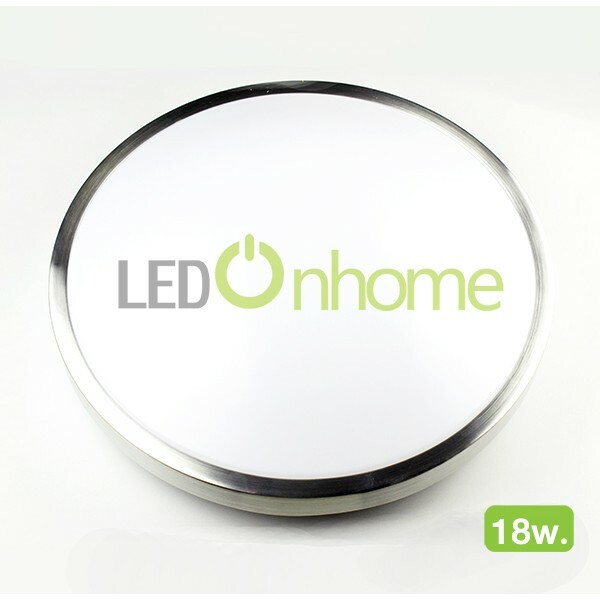 ROPELIGHT SMD 5050 AC 220v.